Jobs Daughters meet from 6:30 pm to 8:30 pm the 2nd and 4th Sundays of the Month! Job's Daughters is an organization of young women between the ages of 10 and 20 and share a common bond. We have members in the United States, Canada, Australia, Brazil, and the Philippines We have fun together at activities such as swimming parties, dances, family picnics, slumber parties, miniature golf, marching in parades, travel . . . well, you get the picture. By working closely together, you will make new friends that will last a lifetime. We also help others. Throughout the year, we perform service projects to help our community, the less fortunate, and other charities. We actively support the Hearing Impaired Kids Endowment (HIKE) Fund, which purchases hearing assistive devices for hearing impaired children. We learn leadership. By holding various offices in Job's Daughters, you will gain valuable leadership experience, be a part of a team, and learn democratic principles. 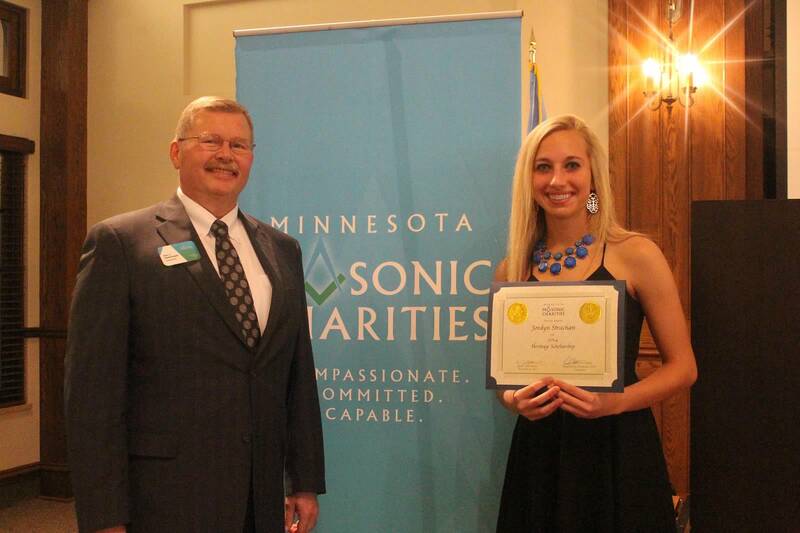 Job's Daughters can qualify for various scholarships that are offered on a state-wide and a national level. 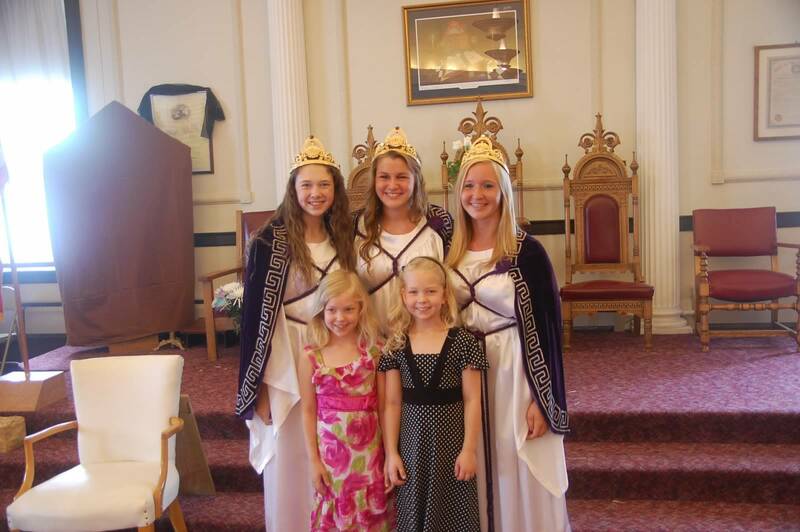 All Job's Daughters are members of a local chapter called a Bethel. Members of a Bethel elect their own officers, decide their own activities, and plan their own events. In short, Job's Daughters International offers the qualities that today's young women want and need from organizations that earn their commitment . . . fun, friendship, helping others, and the chance to learn organizational and leadership skills. Each Bethel holds meetings, fun events, service projects, fund raising ventures and various other activities as they determine. In Minnesota there are several statewide events that offer a wide variety of activities. Sports are a main attraction at the annual camp session in August. Competitions in Performing Arts and Ritual are held in the fall along with the selection of the Miss Minnesota Job's Daughter and different theme events each year. The spring brings the annual meeting and selection of new state officers for the Daughters and includes competition in Arts & Crafts, Sewing, Scrapbooks, Baking and Writing.